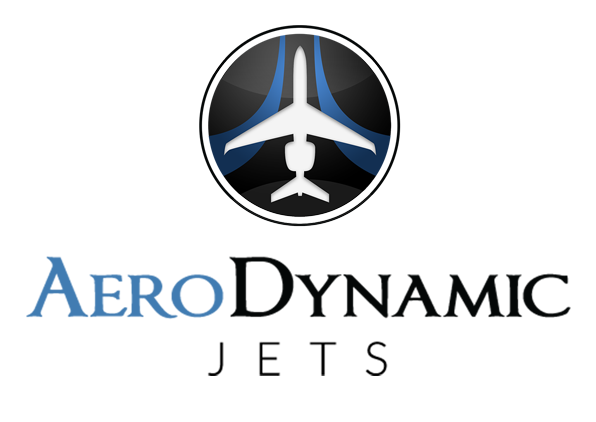 Aero Dynamic Jets will meet all your premiere travel needs. 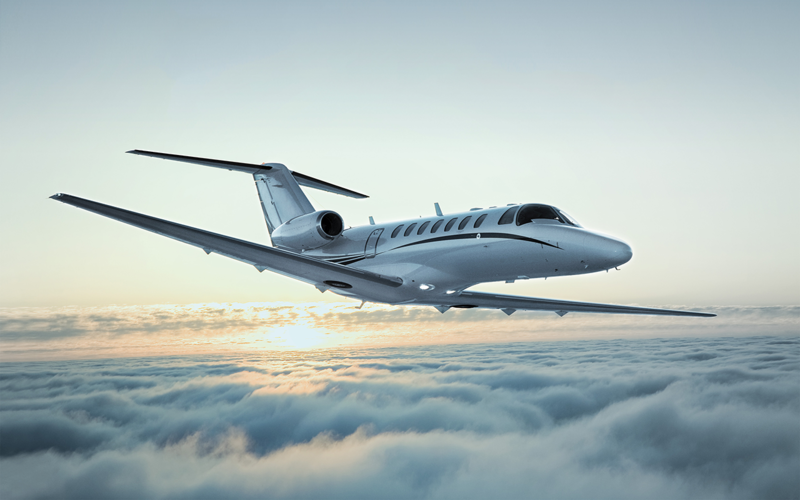 Dedicated to providing a jet charter solution on only the Best in Class well kept, modern jet aircraft, we proudly offer exclusive, world class service and luxury amenities tailored to each client. Customer safety, care, and satisfaction are our top priorities.